Model NO. : WW-009 Style: Unisex Usage: for Training Customized: Non-Customized Colors: Red, Blue, Yellow, Black, White Trademark: BETTER-SPORT Type: Judo Age Group: Adults Service Life: 5-8 Year Sizes: 20mm, 25mm, 30mm,40mm, 50mm Delivery: Within 15 Days Origin: Shandong EVA Tatami Mat, Used as Judo Mat, Aikido Mat, EVA mat, EVA Taekwondo Mat, tatami EVA mat , EVA Puzzle Mat, Puzzle EVA Mat, Exercise Mat.. 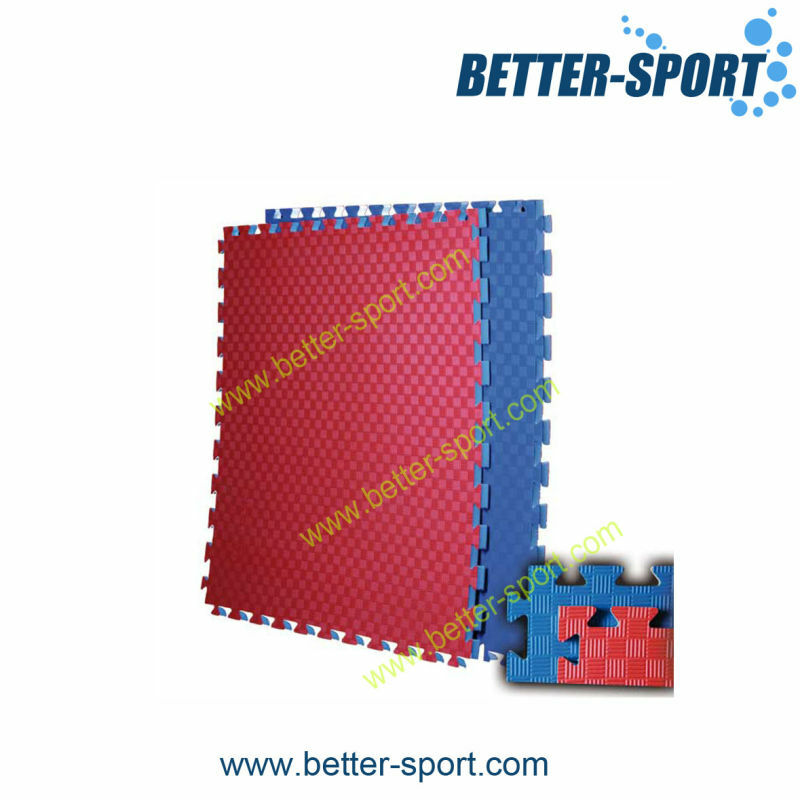 Contact us if you need more details on Tatami Mat. 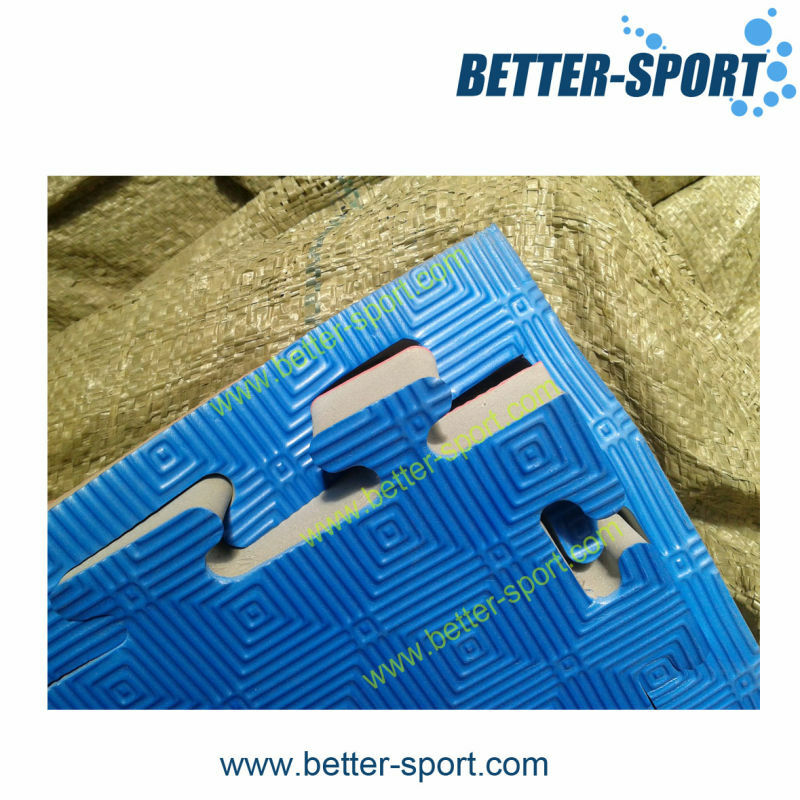 We are ready to answer your questions on packaging, logistics, certification or any other aspects about Eva Tatami Mat、Judo Mat. If these products fail to match your need, please contact us and we would like to provide relevant information.